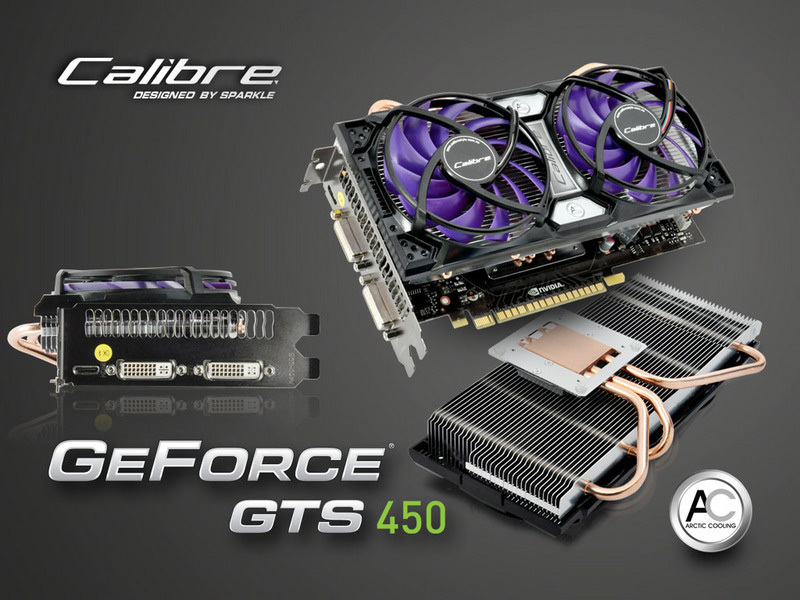 As you expected, today a lot of video cards manufacturer, unveils their own customized version of the fresh GeForce GTS450 graphics cards and Sparkle Computer Co has just announced its own models too. 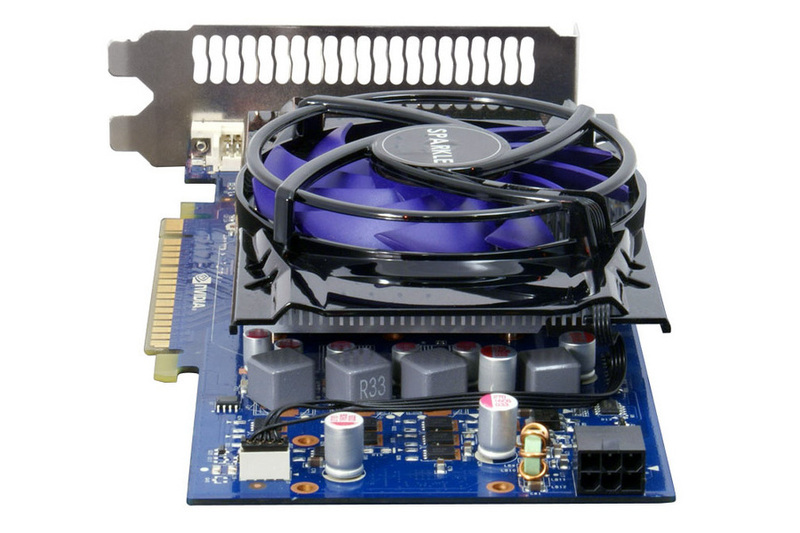 The company offers three models of GeForce GTS 450 based on the 40nm GF106 GPU, including one passive-cooled card and a Calibre model with Arctic Cooling Solution. 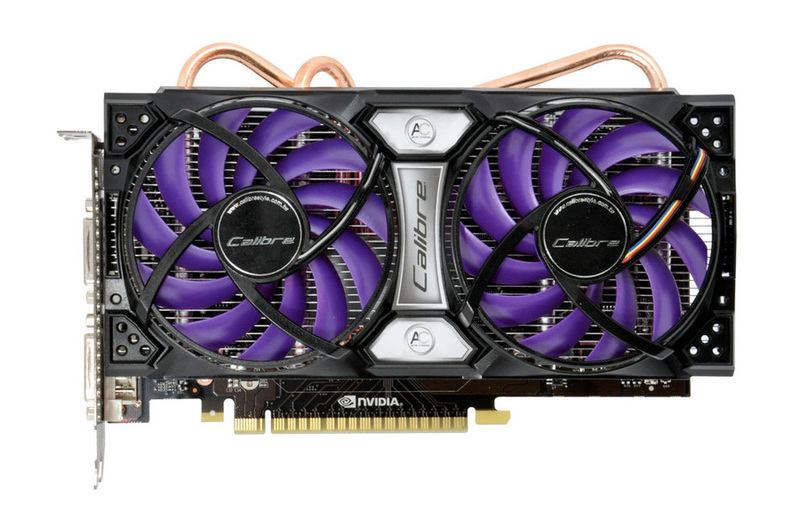 The most interesting model, the Calibre X450G comes with three copper heatpipes with 6mm diameter,2 big size PWM fans with 92mm diameter and pure aluminum fins and according manufacturer has a higher tolerance for overclocking. 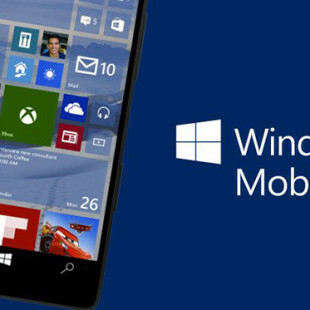 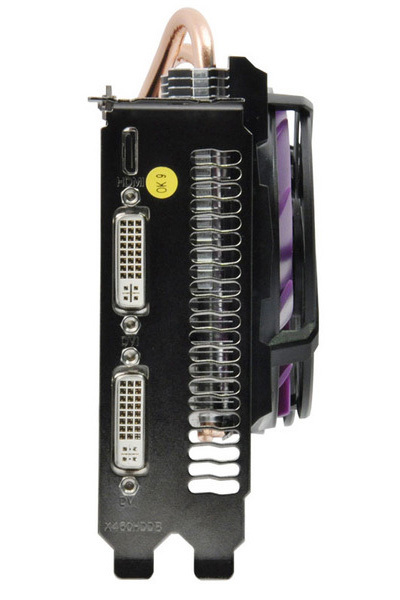 It features GPU, shader and memory clocks at 850 MHz/1701 MHz /3800 MHz, 192 CUDA Cores, 1GB of GDDR5 VRAM and has Dual DVI-I and Mini HDMI ports. 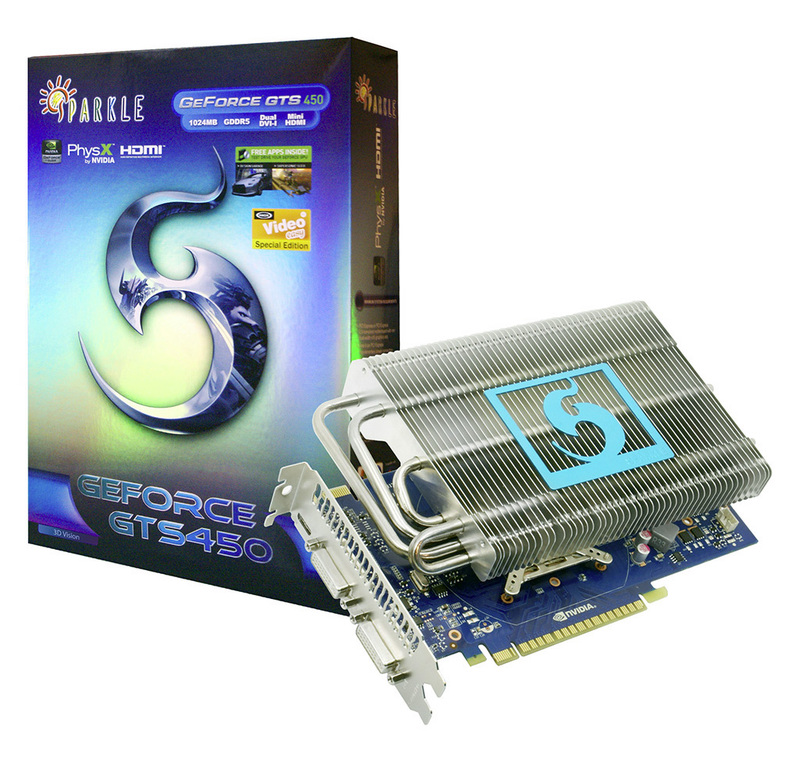 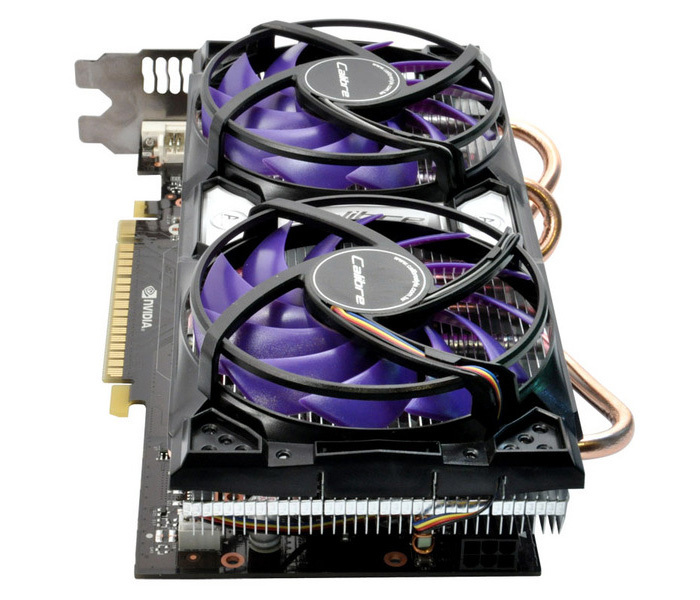 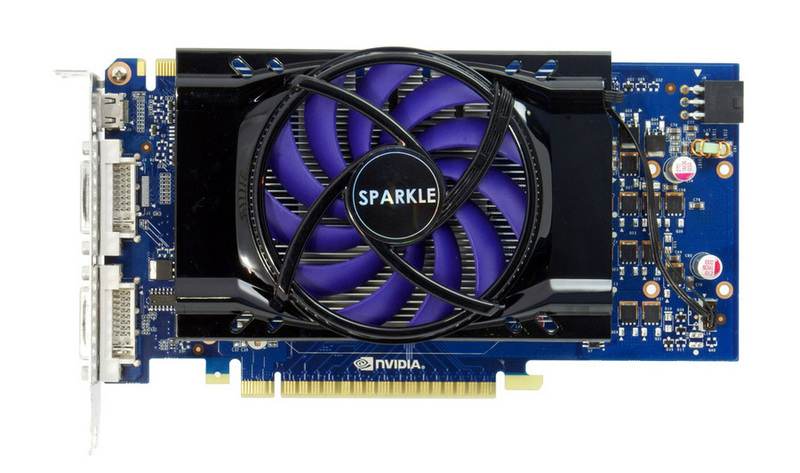 The other two graphics cards have GPU/shader/memory clocks of 789/1579/3760 MHz and comes with 1 big size, quiet design PWM fan with 92mm diameter and directional cooling fins for the active cooling version and for passive passive-cooled card, Sparkle puts a 4 aluminum heatpipes, with a large heat sink. 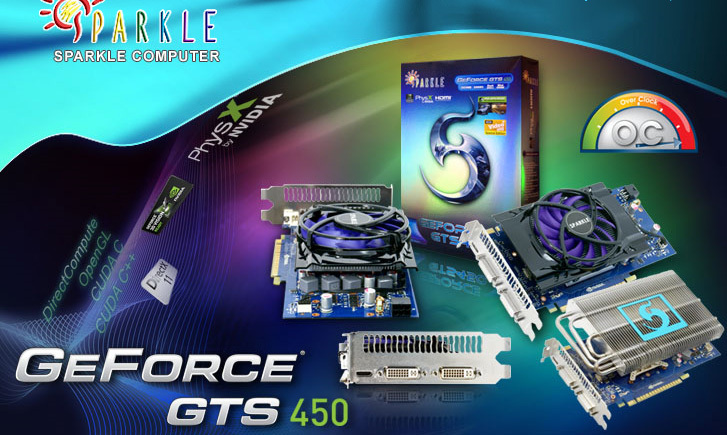 Both models also offers dual-DVI and HDMI outputs. Sparkle’s new proposals will be available very soon.